Drew Fuller as Christian Grey, in 50 Shades of Grey...Yes oder No?? 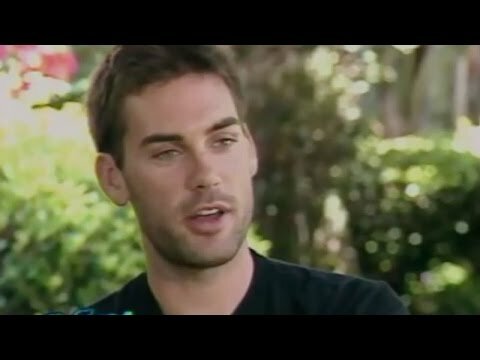 Do Du think Drew Fuller would have been better as Wyatt Halliwell on Charmed? a comment was made to the poll: If Drew asked Du to come live with him 4ever wut whould u do???? Why he named his bird "Pink"?